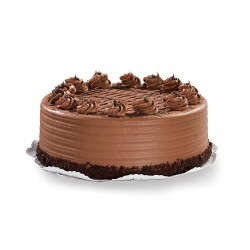 No matter what the occasion is, cakes have always been the center of attraction. 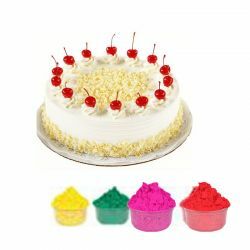 It is needless to say that special occasions or celebrations are incomplete without specially decorated cakes created using quality, mouth watering ingredients. 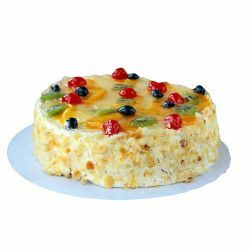 Hence OYC is bent on creating such exclusive delicaclies with utmost care and also offers to deliver them at preferred timings and locations across all major cities in India without fail. 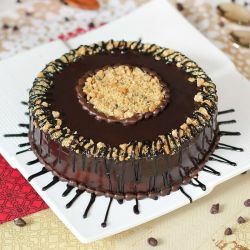 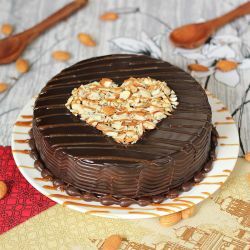 It is very easy to convey your heart felt wishes by presenting a thoughtfully chosen special cake because the choice itself will tell the receiver how much you know about his/her preferences. 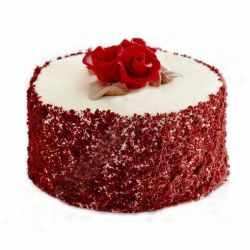 This is why OYC has red velvet cake, mango cake, eggless red velvet cake, mousse cake, strawberry cheese cake, rainbow cake and many more to choose from. 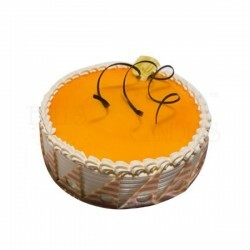 There is also the orange mania and fruit get to cake for people who like something colourful and refreshing. 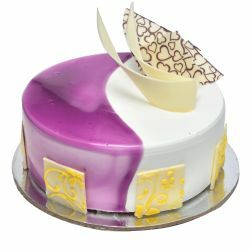 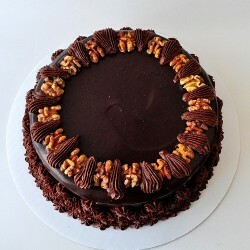 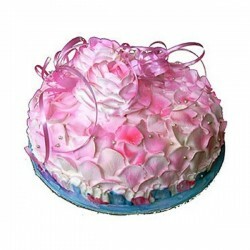 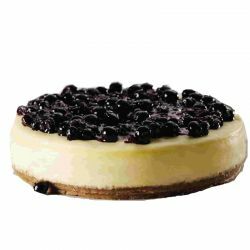 With the online selection facility in place, these special cakes can be ordered online from anywhere easily.